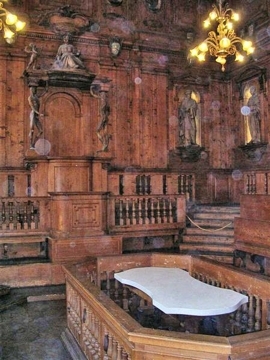 For centuries, people have been fascinated by what’s under the skin and inside the human body. This morbid fascination has led to the popularity of anatomical prints starting with works from ancient Egypt, Greece and Medieval Christians. 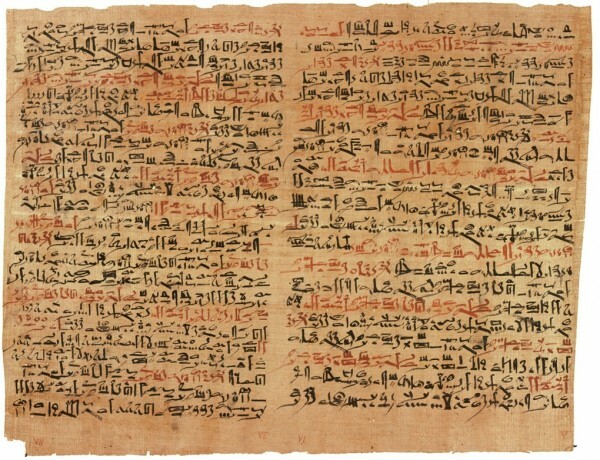 The Edwin Smith papyrus, the world’s oldest surviving surgical document. Written in Hieratic script in Ancient Egypt around 1600 B.C. 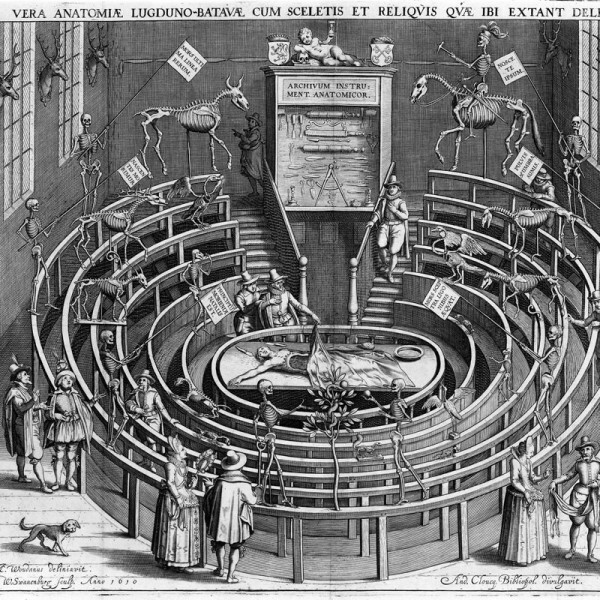 About this time a very popular attraction with spectators and the occasional dog ( hoping for a bone ) was the anatomy theatre. With the invention of printing in the 1400’s the production of beautiful illustrated anatomy prints and books flourished. 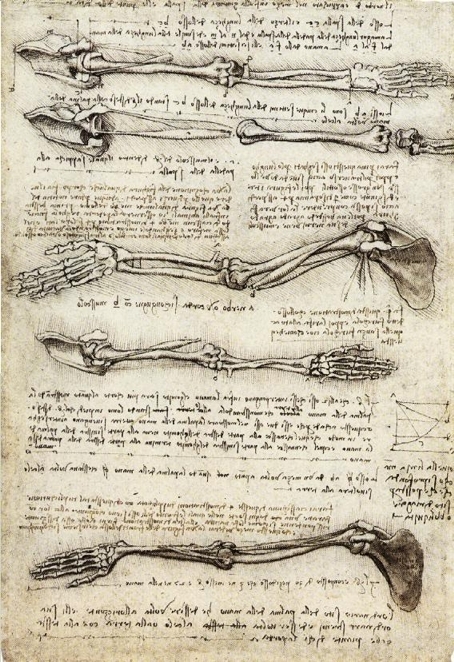 Probably the most recognised anatomy print artist is Leonardo Da Vinci’s anatomical print depictions of the skeleton and human form. 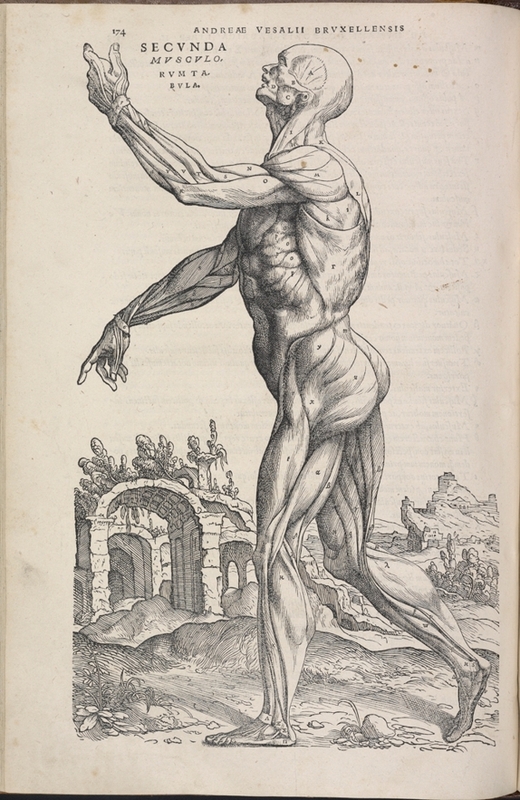 The father of modern the anatomy print, Andreas Vesalius had some copies of Da Humani Corporis Fabrica 1543 anatomical illustrated book bound in human skin. Skin taken from cadavers and other unfortunate souls. I suppose it is one way to get on the cover of a best seller !! Anatomy has figured in British artist Damien Hirst work. Anatomy Of An Angel the classically posed Carrara marble figure based on Alfred Boucher’s sculpture ‘L’Hirondelle’ (1920). 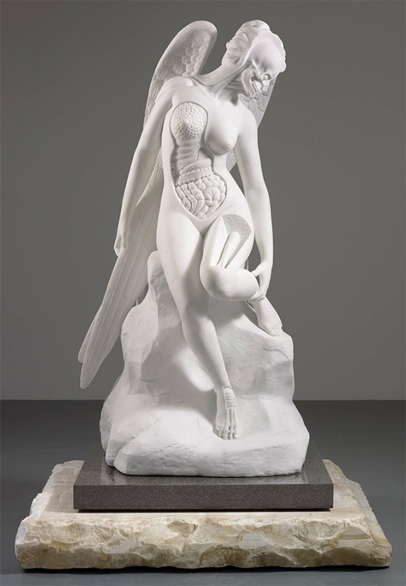 In Hirst’s version, cross-sections of her body show the anatomical structure, skull and bones beneath the skin, revealing she is human after all. This statue recently sold at auction in Sotheby’s, London for over one million pounds. 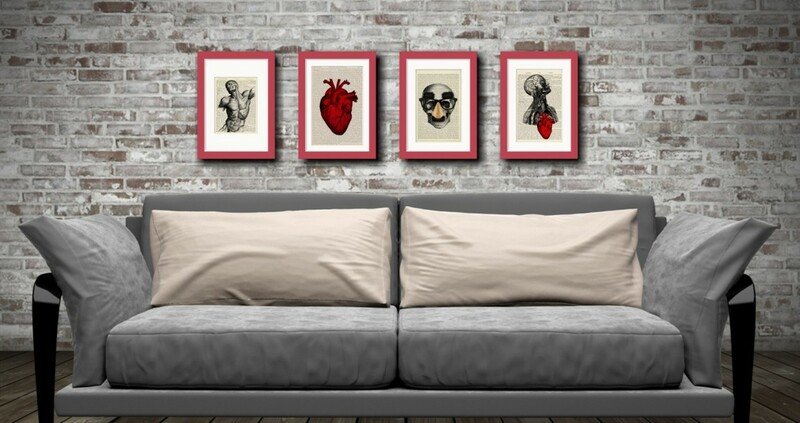 Today, there is a huge selection of art and creativity inspired by anatomy with vintage anatomical prints, anatomy themed prints, sculptures and curios. 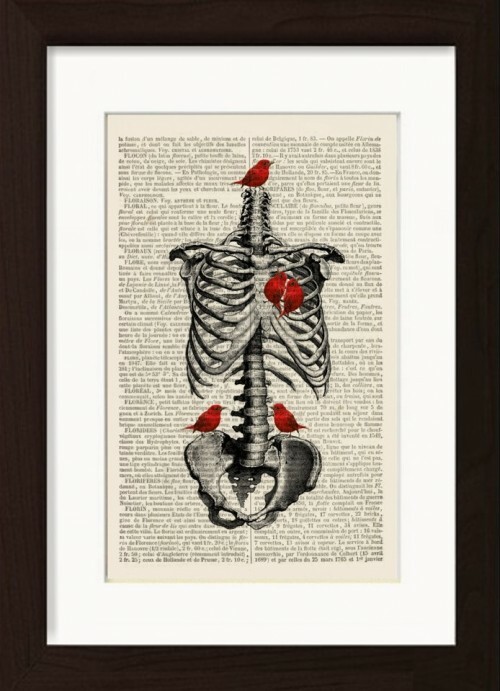 What we have available at www.dictionarypageprints.com is a huge selection of vintage dictionary anatomical anatomy prints, pre matted and mounted ready to pop into a standard A4 frame. All with free shipping worldwide.